At the end of each year, I like to take time to reflect back over the previous year and identify what lessons I’ve learnt. What’s worked, what hasn’t, what do I want to do more of and what do I want to stop doing. If you haven’t already done this exercise, then I strongly recommend you take 5-10 minutes right now, grab a pen and paper, and reflect back over the past year. What lessons have you learnt? How are you going to apply these in your business in the year ahead? Do not underestimate the importance of doing this simple exercise! It will save you time and keep you focused in the coming year. I’m going to share the 5 lessons I learnt with you now, in the hope that they will also help you in your business. 1. Follow up, follow up, follow up! I’ve said it 3 times as I can’t stress this enough with you. I see it all the time with my clients and I’m also guilty of it myself. You don’t want to appear pushy. You think you’ve told everyone you can about your latest offer – if they want it, they know where to come. But people have busy lives. They may be very interested in your offer but forget about it. They may have good intentions of coming back to you, but other things get in the way. 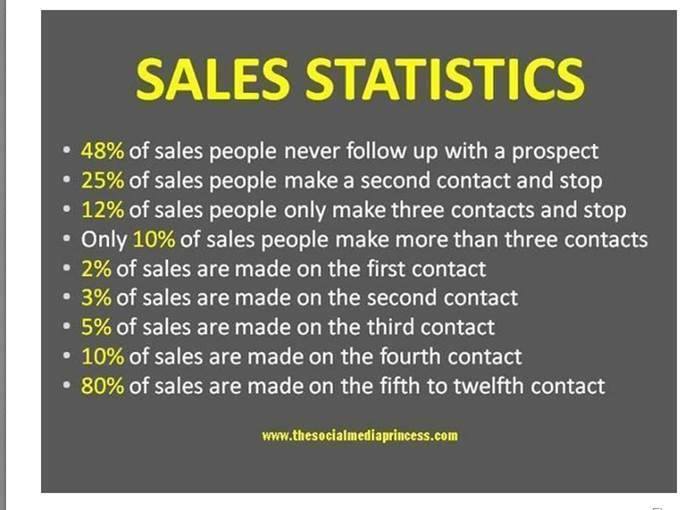 If I hadn’t got a lot better at following up with my leads over the past year, my business would be in a very different state right now. Are you assuming that you know what’s best for your customers? I’ve been guilty of this and it’s led to me putting hours in creating a new workshop or course, only to be hit with the sound of crickets! Speaking to your customers and asking them what else they would like, or how else can you support them, is the quickest and simplest way to come up with your next ideas. This led to one of my newest and most enjoyable groups being created last year – the Business Growth Academy. You won’t have heard about this one as it’s only for business owners who complete the 12 week Business Growth Masterplan programme. One of the groups on this last year asked for a way they could carry on the work they’d already done and keep up their momentum – and so the Business Growth Academy was born. Ask what they want, and see how you can deliver this to them. It can be hard work work and pretty isolating at times, running a business, which is why it is essential to have the right support around you. Last year I invested in a marketing mastermind group. We meet monthly over the phone, and quarterly face to face, and the support, insight and ideas I have had from this group have been invaluable. It’s my biggest monthly business expense, but also the one that I get the biggest return on investment from. Needless to say, I’ll be continuing with this in 2015. 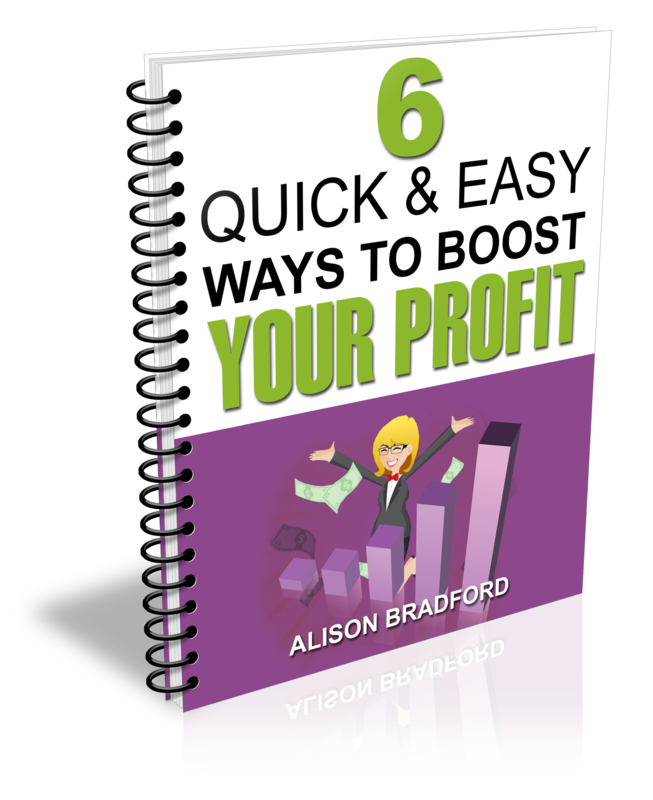 In my free ebook, ‘6 quick and easy ways to boost your profit’, I talk about managing your outgoing costs as a way to increase your profit. But guess what? After being pretty busy for the last half of 2014, I took my eye off the ball (or rather my business bank account! ), and ended up paying for things that I wasn’t using. It is so easy to do this – as I’ve found out! So now it’s going to be a regular monthly task, to have a quick scan through my bank statement to highlight anything I no longer need or use, and stop it. There are so many different ways you can market your business, it’s easy to get caught up in a scatter-gun type approach, and just keep trying a bit of everything and hope something works. This past year, I’ve learnt more about the marketing approaches that work well for me. These have been; networking, speaking and direct mail. I will continue to focus on these in 2015. That’s my top 5 lessons – so over to you. What have been your lessons learnt in 2014 and how are you going to apply these in 2015? Leave me a comment below to let me know. 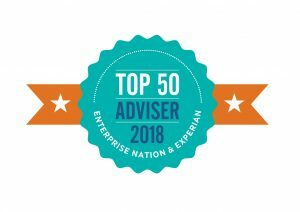 Alison Bradford is a business coach who works with smart, ambitious business owners to get clarity about how they can grow their business and increase profit. Sign up here to learn 6 easy ways you can boost profit in your business today. One more thing, Alison – I have learned recently that, although routines are generally good for productivity (in my opinion), I personally need to come up with a new one for 2015. My previous routine has not been working for me for several weeks, so I need to figure something else out. 1. I need to be more disciplined. Working at the public library helps me a lot. 3. I need to draw more boundaries with my wife and her mom about when I’m working, that means I’m working! 4. I must be on top of my mental health at all times. I have a mental health disorder that can get pretty serious, so I need to use the support of others, pay attention to my patterns, and generally be on the lookout. 6. I should set a bedtime and a waking time. 7. I need to develop a routine. 8. One thing at a time. Otherwise, I get overwhelmed. Thanks for making me think about this. Perhaps I will actually include some of these in my 2015 routine! Happy New Year! Love these Laura 🙂 Definitely look to include them in your new routine – it’s all about finding what works for YOU. I especially love number 5 – it’s so true and we all need to remember this one. Pushing through when it feels like hard work will make all the difference. Previous post: Are you spelling it out clearly enough? Next post: 5 areas you need to outsource right now! Download your FREE essential checklist now! Is it a lack of time, or a lack of focus? Is your business a secret weapon? Copyright 2015-2018 - Alison Bradford.